POD handboards and fins success has fuelled the driving force and passion to provide the ultimate surfing products to take on the elements. 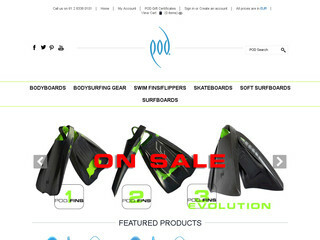 Now available at www.podfins.com.au. Visit the website of POD Fins now ! POD Fins , belonging to category "Fins"